When you purchase a new Mac and start setting it up for the first time, you have the option to choose the layout for the keyboard that comes with it. Normally, everybody selects English as their default input language. 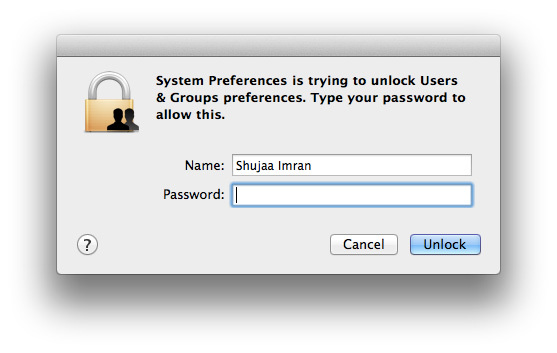 However, after using your brand-new Mac for quite a while, you may want to change the input language for the keyboard. 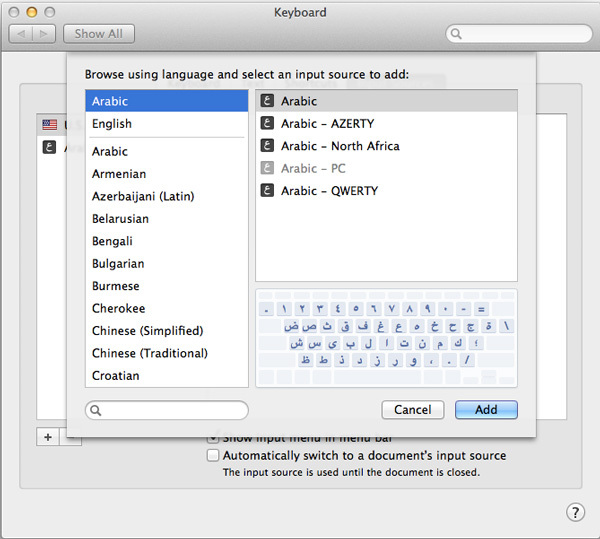 For example, if you bought a Mac with a QWERTY keyboard but set it up with the French input language, you may want to change the keyboard to the AZERTY layout. In such instances, there are two things to consider. 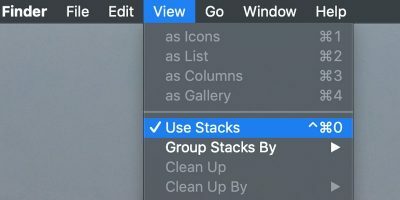 The first is the logical system input which is configured directly in OS X, and the second is the actual physical layout of the keys. 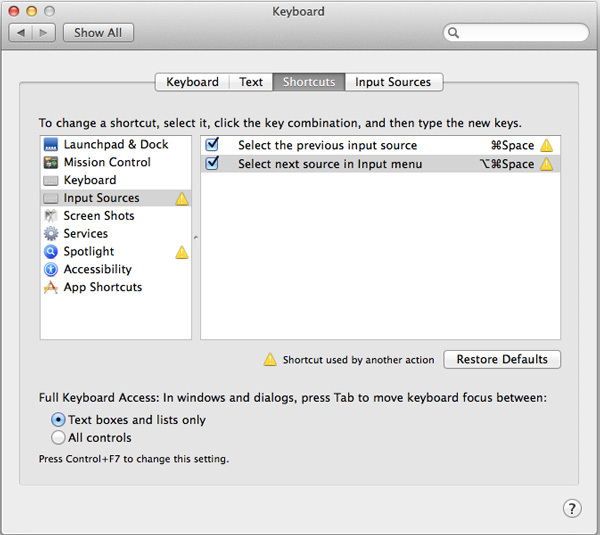 We’ll first show you how to change the input source in OS X, and then options for changing your physical keyboard. The “Language & Region option” in OS X lets you change the language used all around in your Mac, from input in Word to Google Chrome. 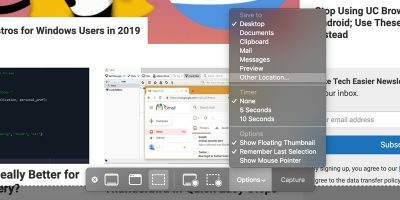 It also lets you format substitute symbols for text; change date, time, number, currency and measurement units to those used in another country; and switch the keyboard language or layout to a language other than English. 1. 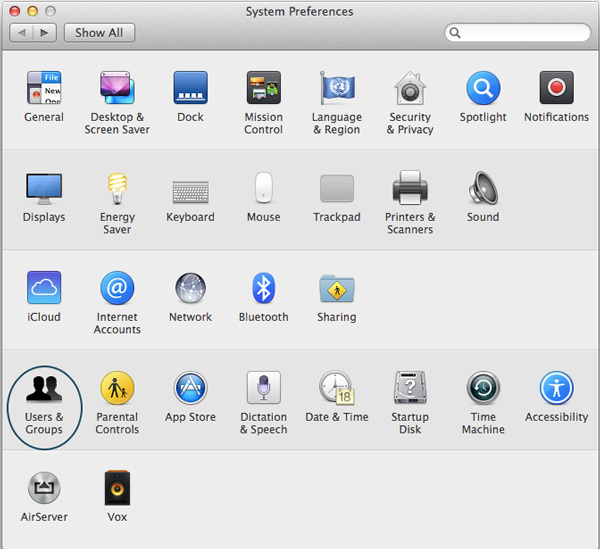 Open up System Preferences from the Apple Menu, or by searching for it in Spotlight. 2. Once opened, locate and open “Language & Region”, which should be present in the first row of settings. 3. Click on “Keyboard Preferences”. 5. Now, in the left pane, you should see your added keyboard input source. 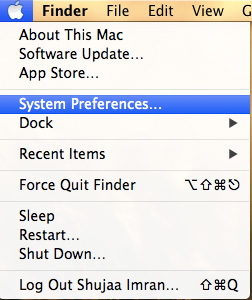 Before exiting System Preferences, be sure to check “Show Input menu in menu bar”. Now you can simply click on the country flag located in the top OS X taskbar, and select the language you want to use. 1. 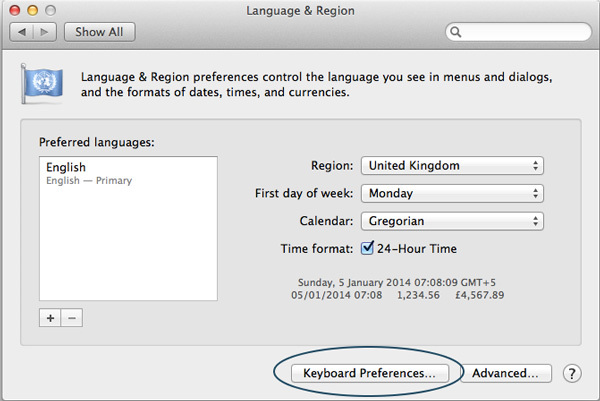 Open up System Preferences like you did before, and navigate to “Language & Region -> Keyboard Preferences”. 3. From the left hand pane, select “Input Sources”. 5. You can now use “Command + Space” and “Command + Option + Space” to switch between the previous and next keyboard input source respectively. 2. 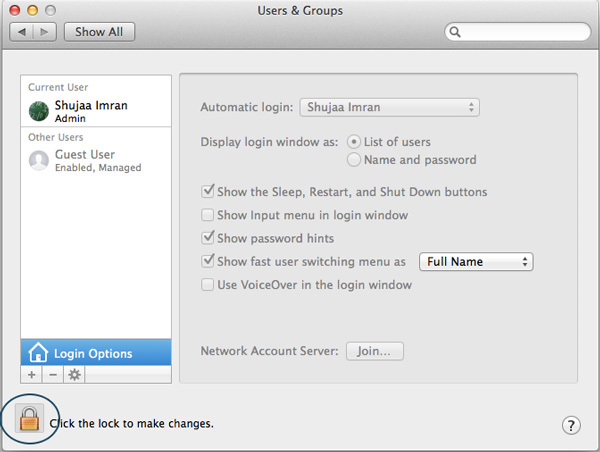 Select “Login Options”, and click on the “Lock icon” in the lower-left corner. 4. 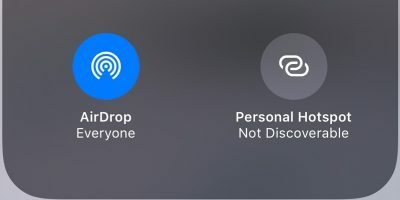 Click the “Lock” again to save changes. 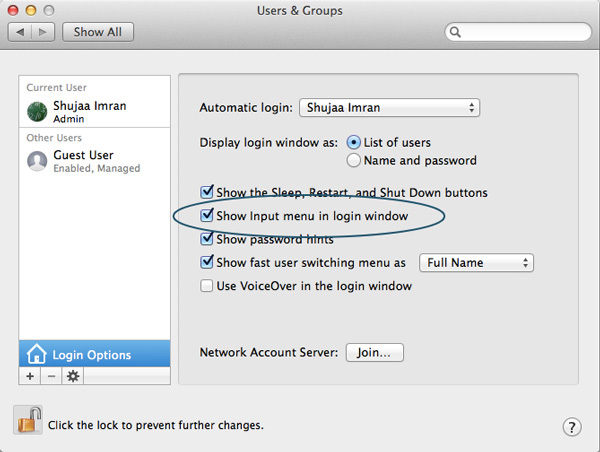 Now, when you will log out and log back in to Mac OS X, a drop-down menu with selected keyboard layouts will be present on the login screen above your account name and password entry box. 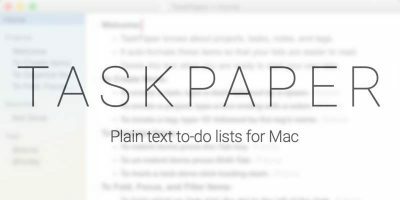 If you own an iMac or any other desktop system, you’re in luck. 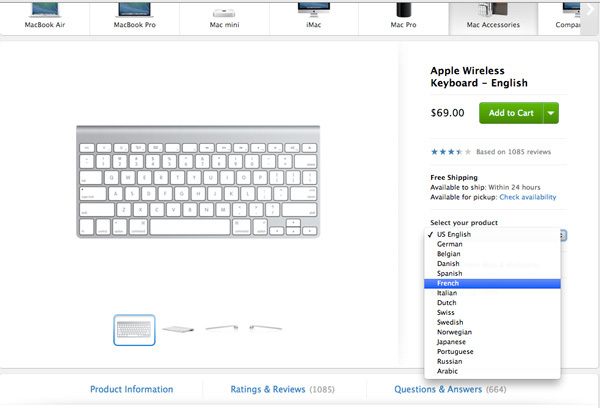 Apple offers wireless keyboards available in different languages which you can easily order from Apple’s own site for $69. 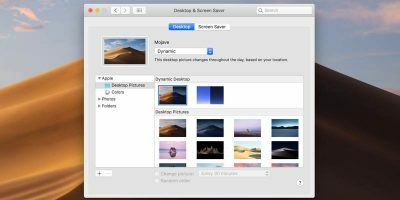 Solutions will be a little more harder for all of you out there who are looking to change the keyboard of your Mac notebook. 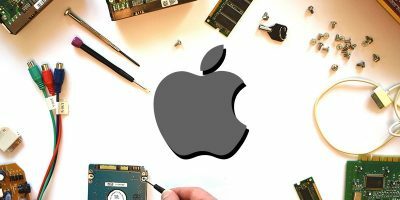 You can either choose to take your Macbook to an Apple Authorized Technician and tell them to change the keyboard to a language and format you want, although at several hundred dollars, this is not the cheapest option. 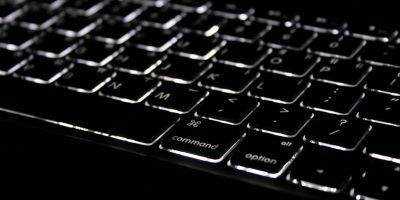 We’d recommend using an external keyboard with your Macbook if you can, as you can easily buy one with your own language input source online. You can also buy a keyboard cover or key caps with your language input, many of which are easily available. 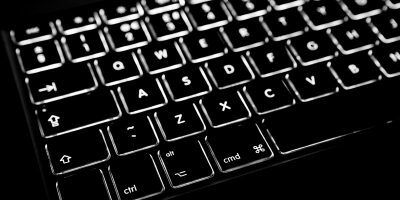 Just keep in mind, the next time you buy a new Mac, be sure to choose the keyboard source input language and format you want it in, as changing this later can be quite of a hassle, especially if you’re a fan of Mac notebooks. «The “Language & Religion option” in OS X lets you change the language used all around in your Mac, from input in Word to Google Chrome.» Shujaa, please allow me, as an old ‘Nix user, to suggest that «Language & Religion» has a rather different connotation than that of «Language & Region»…. That is surely a mistake. Thanks for pointing it out. Fixed. Is it possible to configure a single key to give a different letter or symbol than the one printed on it? If so, how?